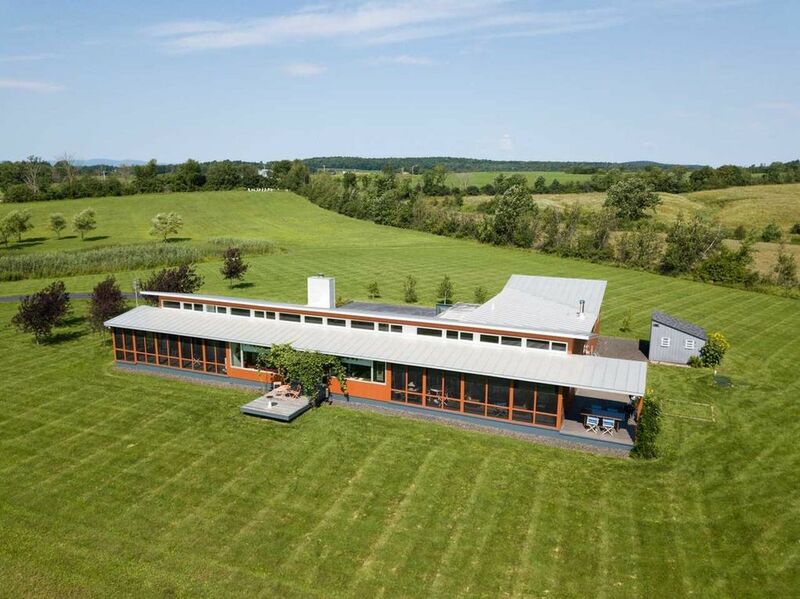 A treasure trove of beautiful photos of the Vermont Plat House have been posted to the Owners’ Real Estate Agent’s web site. Yes, the house is on the market, and our designs have been around now long enough that the first houses are beginning to change hands. But the bright side of this is that it is wonderful to see the house so nicely furnished, so comfortably lived in, and fullfilling that dream of a modern life we can all identify with. Here are a couple of choice photos from the Gallery, but you will find many more on the realtor’s site. There is also a Virtual Reality walk through, which is a series of 360 degree images that you can spin around to look at, each “hot linked” to adjacent view points. Its the closest you can come to a walk-thru without being there. Continue reading "Wonderful photos of the Vermont Plat House"